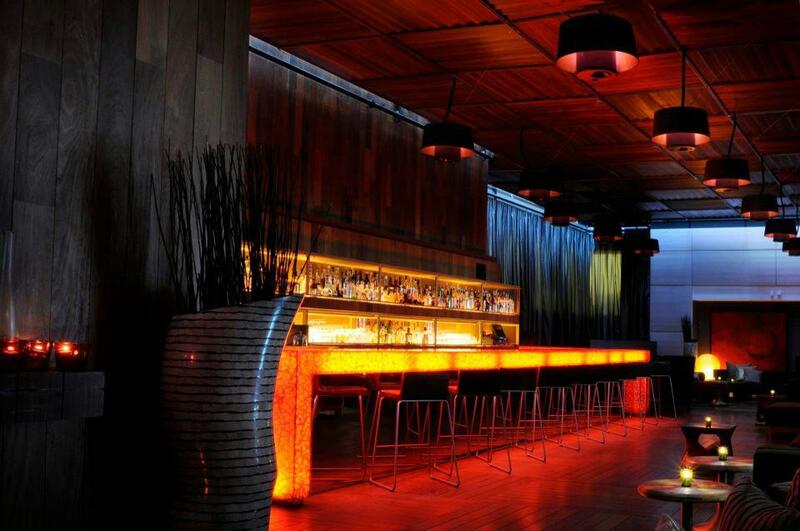 Join Plateau Lounge facebook page here! 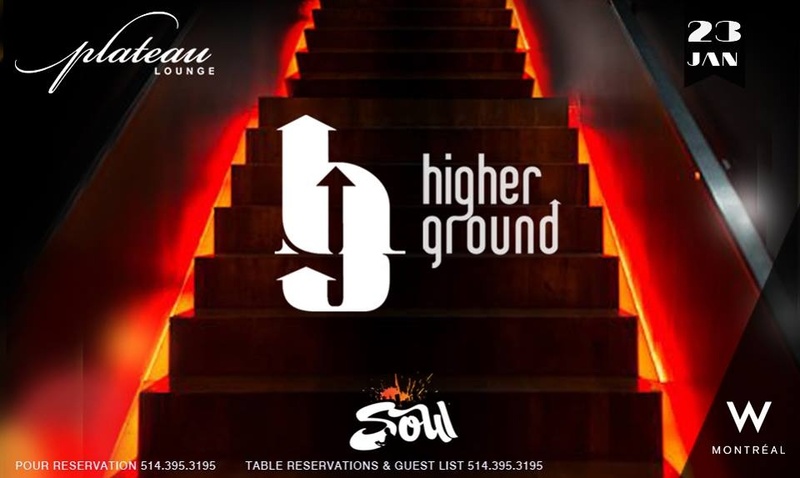 Join us this Thursday for a very soulful night set by Dj Soul in the intimate and cozy atmosphere of Plateau Lounge. Make sure to try our signature cocktails mixed by our own mixologists. 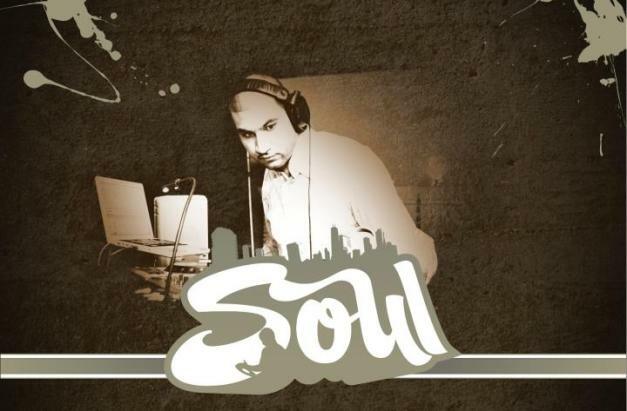 Join Dj Soul facebook page here!